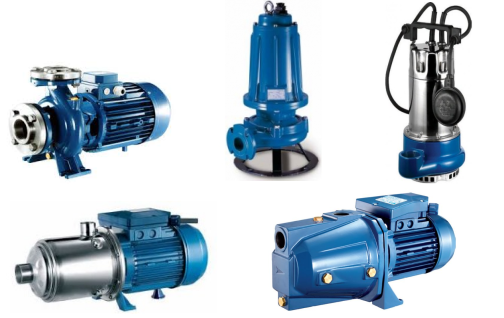 Vertix is a manufacturer of electric pumps for a wide variety of applications. Vertix pumps are commonly used in the agricultural and industrial markets, although a number of products are well suited to the commercial and domestic building industry. Vertix is a trademark of Pentax S.p.A. Foras, manufactured in Italy. Charlson Pumps is the sole Vertix Importer in South Africa.